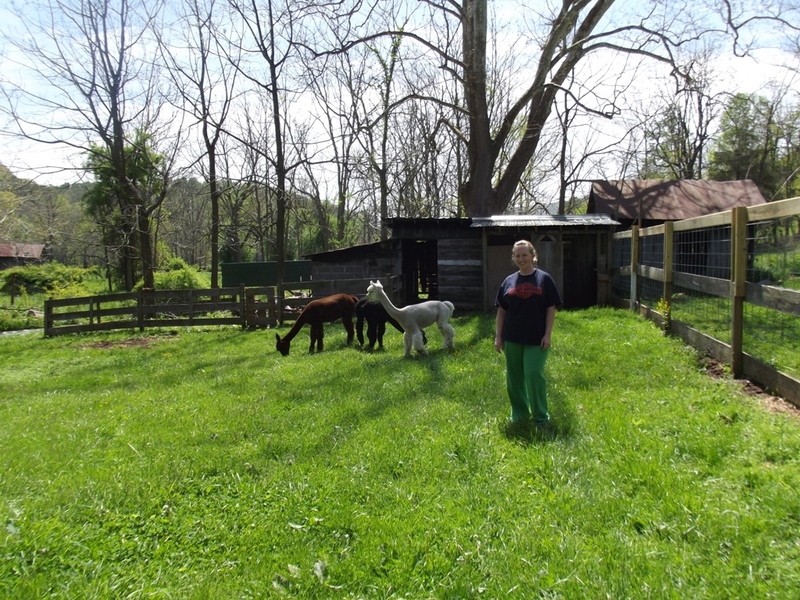 Congratulations to Katie and Brian on the purchase of three of our sweet alpaca boys. 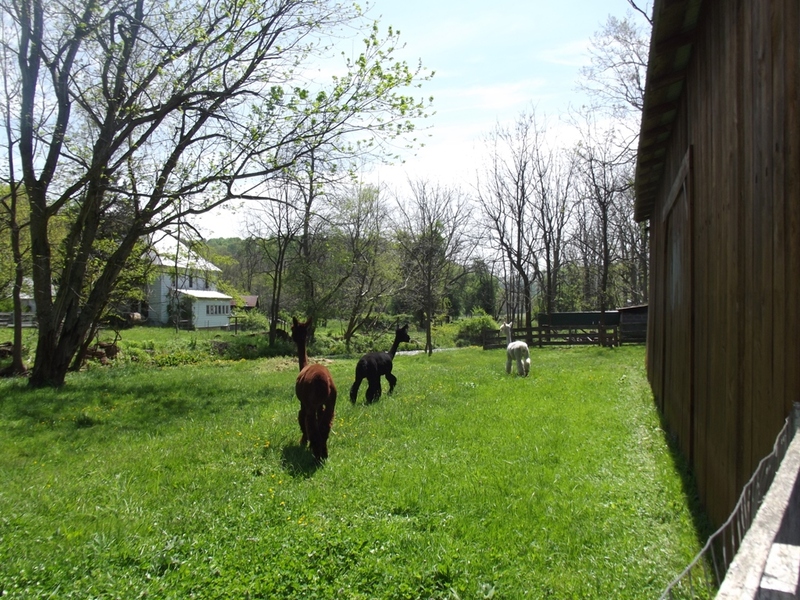 Yesterday, Paladin, Dragon Spirit and Chillon moved to their new home. The boys were thrilled to see the lovely farm and grassy pastures, and couldn’t wait to explore. We know they’ll be very happy in their new home. Our most popular alpaca socks now come in a new color, silver gray! 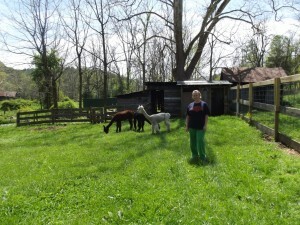 These wonderful alpaca socks are made specially for our farm by a wonderful Fair Trade Certified company in Peru. 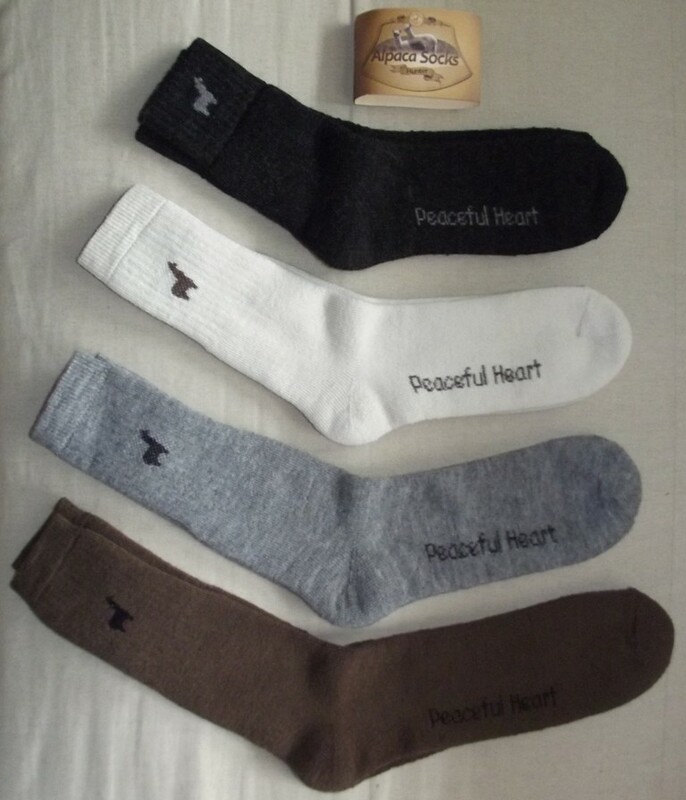 The socks have a small alpaca at the top and our farm name “Peaceful Heart” along the bottom of each sock. Made from 80% Baby Alpaca, 10% spandex, and 10% nylon, our alpaca socks are soft and comfortable. They keep your feet warm and dry while not getting overheated. Perfect for wearing in boots while hiking or hunting, the sock are also comfortable worn with tennis shoes or around the house. 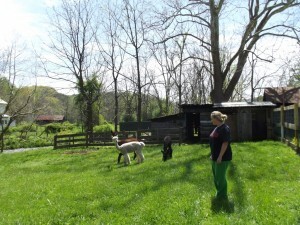 These great alpaca socks are now available in four colors: black, pearl white, silver gray, and brown. Each color is now available in four sizes: Large (Men’s shoe size 11+, that come up mid-calf); Medium (Men’s size 10 or less, Women’s size 8 1/2+, mid-calf); Small-Tall (Women’s shoe size 8 or less, mid-calf); and Small-Crop (Women’s shoe size 8 or less, that come up to right above the ankle).